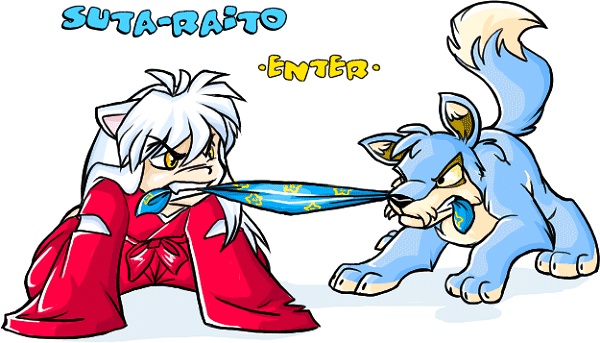 OMG INUYASHA!!!!!!! HE IS AS CUTE AS EVER!!!!! keep it up great job! BOTH MY FAVS!!! INYASHA AND A LUPE!! OMG!!!!! !